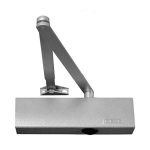 An overhead closer is installed in the head of the door frame designed with a hinged arm that is connected to the door with the top rail of the frame. 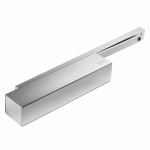 It is a great way to close doors in public and commercial areas where there is a high volume of traffic. 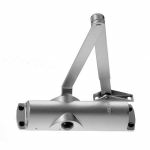 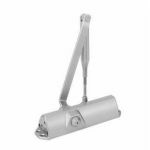 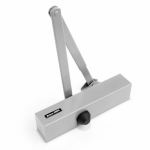 These products are designed for easily adjustable closing force set and come complete with fixing packs to suit all standard fitting applications. 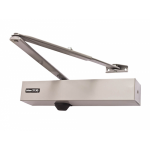 To make your online shopping easier, you can filter by the power size for your door closer to have as well as the adjustable closing speed, adjustable latch action, and what measurements your overhead door closer requires to display products that are only relevant to your needs. 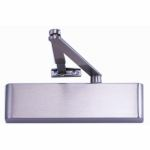 From well-known brands such as, DORMA, Geze and Briton we feature these fantastic products for a very competitive price and we are sure you will find the perfect closer for your needs. 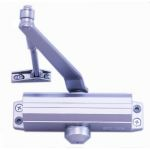 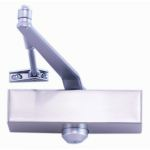 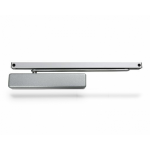 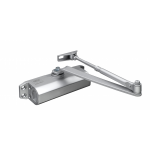 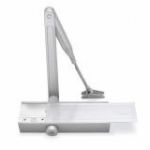 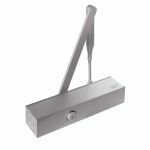 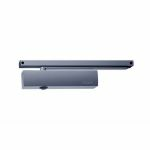 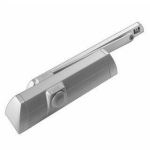 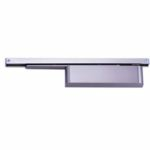 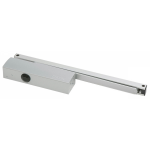 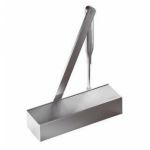 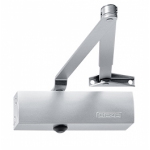 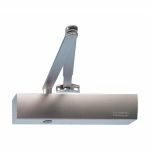 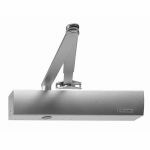 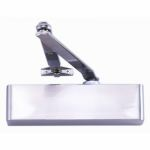 But if you are not sure if an overhead closer is what you require, take a look around as we have electro-magnetic closers, floor springs and transom closers also available for you.